Do you live in Van Nuys? 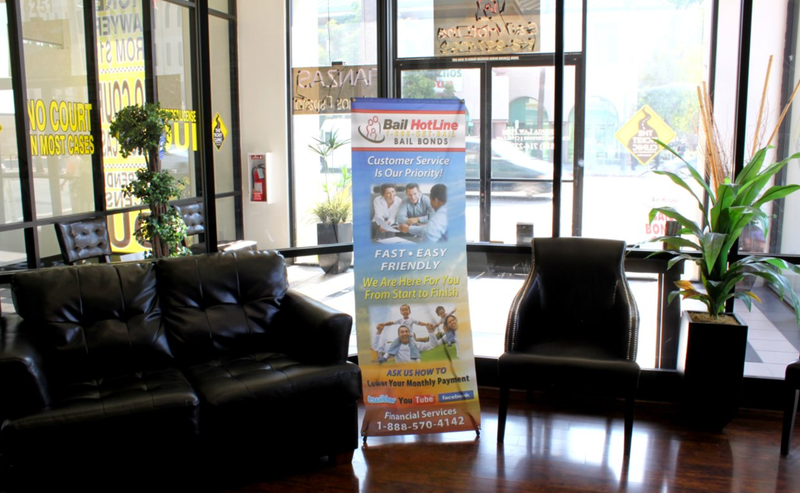 Bail Hotline Bail Bonds Van Nuys office was established in the Van Nuys area in June 2009. Our office is located near the Van Nuys county jail to make helping you more convenient. 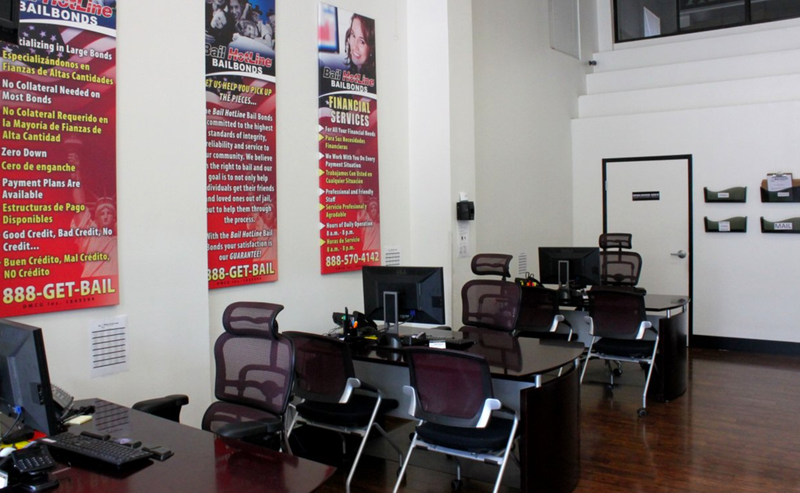 Van Nuys Bail Bonds has a staff that completes the promise to help serve you in your situation both easily and efficiently. 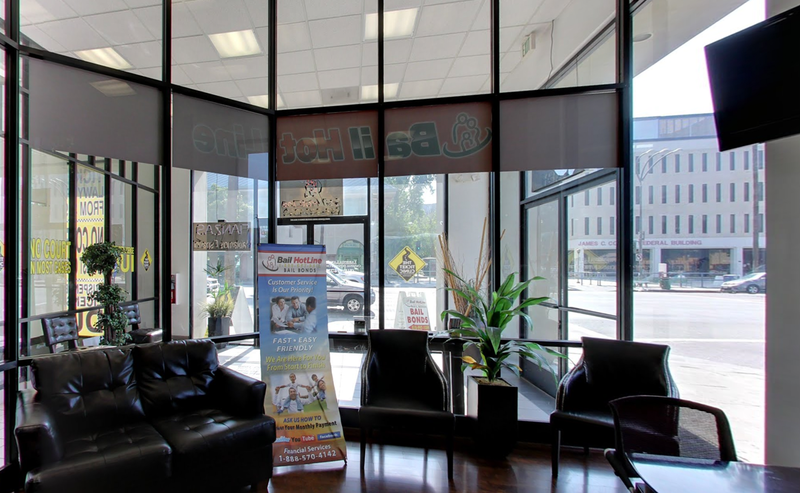 Our friendly staff look forward to helping you. 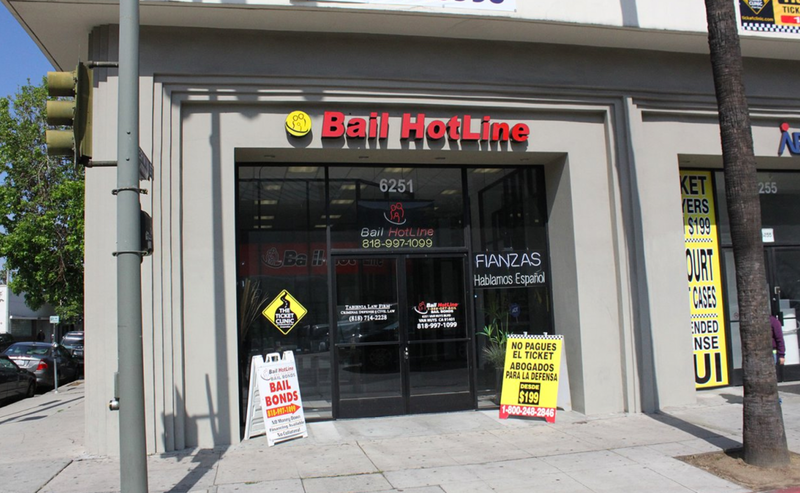 If you happen to need bail bonds in Van Nuys, we can help. Contact our Van Nuys bail bonds office by calling (818) 459-4333 or by filling out the form on this page, either way you will be able to reach the Van Nuys staff immediately to help with any trouble your in.